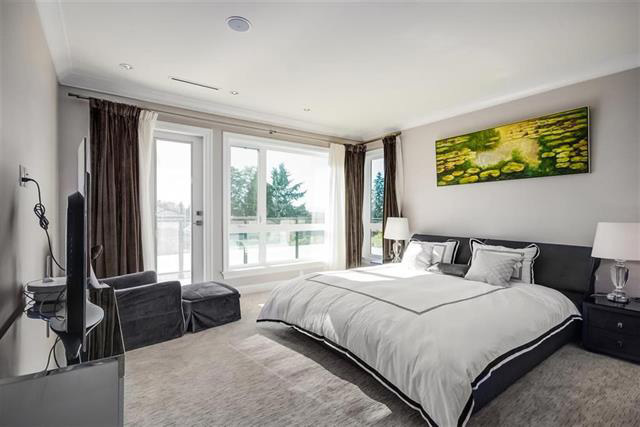 A 7-bedroom, 8-bathroom home at 6258 Empress Ave is Burnaby’s most expensive house sold in March, 2017. It comes with spectacular views of the mountains and city. Too bad the weather has been so dreary. But when the clouds finally do lift, the new owners of this 4,737 sq. ft. beauty will be able to fully appreciate its gorgeous setting in the Upper Deer Lake neighbourhood from its three outdoor patios. 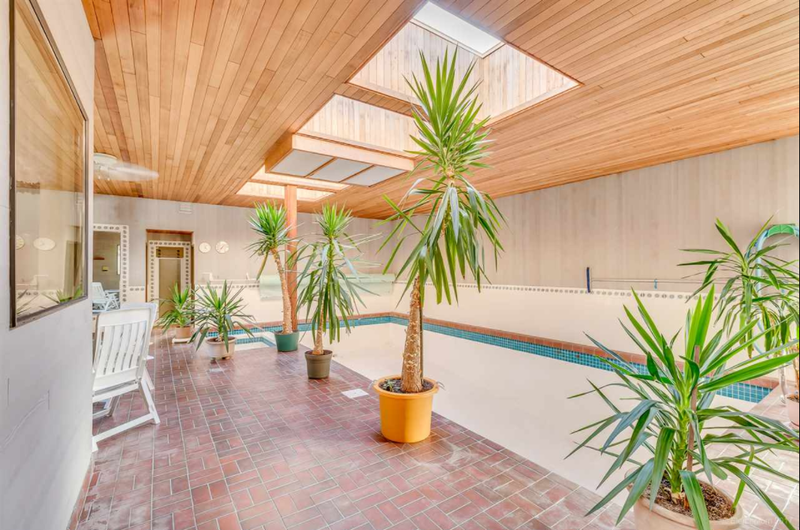 Everything about this home is top-quality, with attention paid to even the finest detail, including professional Feng-Shui landscaping of the 9,174 sq. ft. lot. 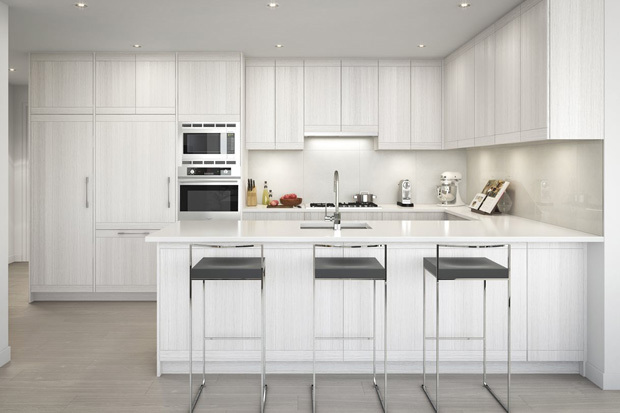 The gourmet kitchen is equipped with high-end cabinetry and Miele appliances. There’s also a wok kitchen. The open-concept main floor flows seamlessly from family room to dining room to expansive living room. The large master bedroom upstairs has its own balcony. 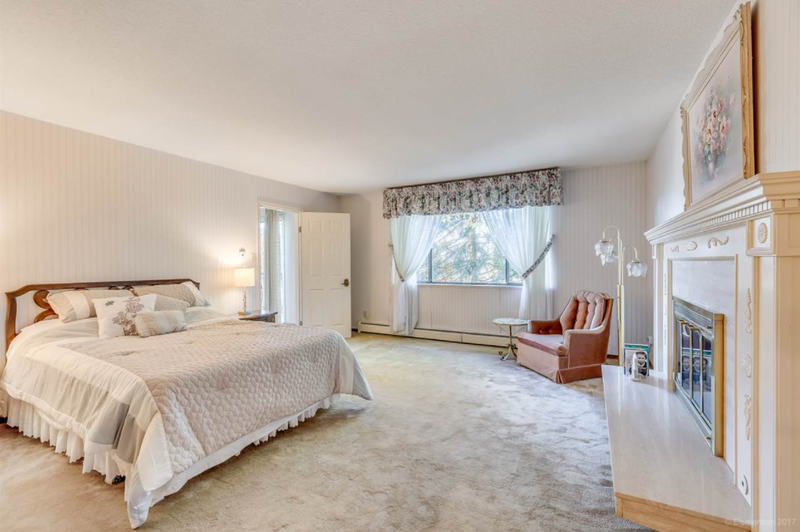 Three other bedrooms are also located upstairs, one is on the main floor and two are in the fully finished basement, which also includes a 16X12 media room. The home is also fully automated to control lighting, temperature, security and music with the touch of a command button. When the clouds lift, the mountain views are spectacular. 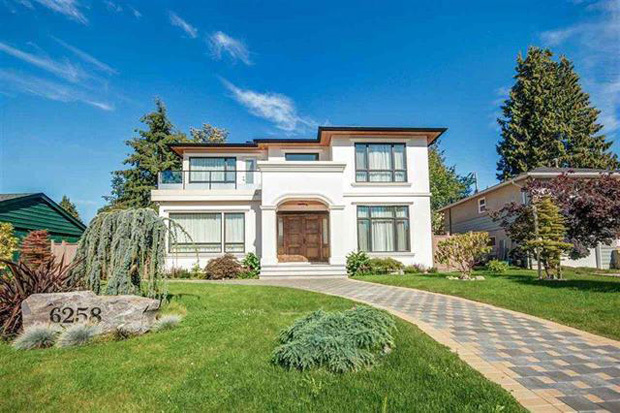 This is the most expensive home sold in Burnaby in March, 2017. 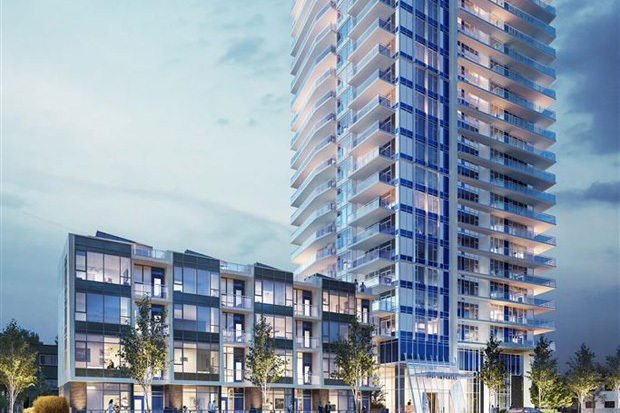 You don’t have to be a composer of popular operas to own a condo in Aquila Development’s Verdi in Burnaby’s popular Heights neighbourhood. But you’ll still be able to enjoy the same sense of style and respect for tradition that made the project’s namesake, Giuseppe Verdi, a composer of some of Italy’s most popular operas, like Rigoletto and La traviata. Verdi is a 42-unit project that is currently in reconstruction at 3959 Hastings St. Prices for available units range from $504,900 for a 770 sq. ft. 1-bedroom suite to $879,900 for 1313 sq. ft. 3-bedroom plus den. The 4-storey building’s architecture is a blend of contemporary West-Coast style built with Old-World quality. Expansive windows, generous overhangs and large balconies and terraces invite outdoor living. 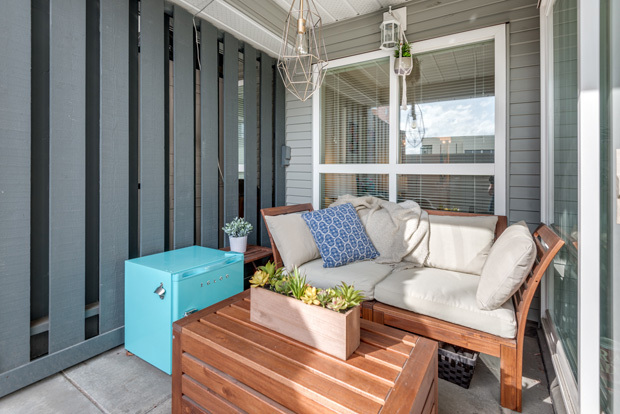 It’s rooftop features a patio with a gas barbecue, seating and community gardens. 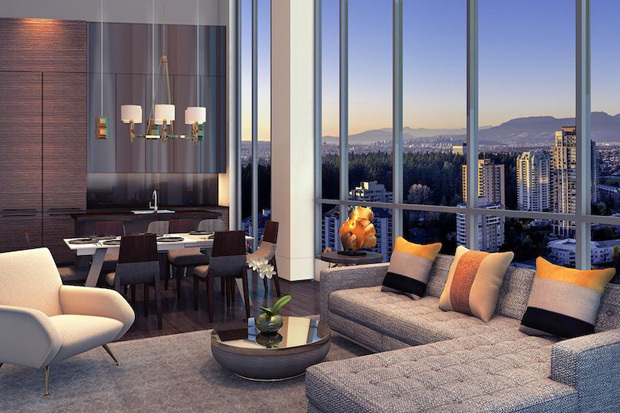 That commitment to style and quality carries on inside each unit with interior design by Cristina Oberti, whose portfolio includes luxury projects throughout Greater Vancouver, Calgary and San Diego. Floors in the kitchen and living/dining area are wide-plank laminate. The kitchen’s quartz countertops are matched with a quartz backsplash. Appliances are by Bosch, Whirlpool and Fisher & Paykel. Most bathrooms feature dual vanities with quartz countertops and backsplash. And every unit is pre-wired for high-speed internet and digital cable. And just in case you are an opera lover, double party walls, lightweight concrete topping at each floor and insulated floor joists will limit sound transfer between homes. Sold! Stylish 1 Bedroom Condo With a View! 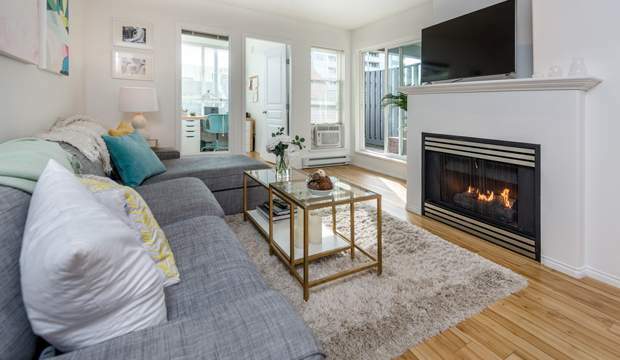 A 1 bedroom + den Burnaby condo at 1705 4400 Buchanan St with plenty of style and a view to match was attracting plenty of interest when Burnaby Realtors James Garbutt and Denny Dumas presented a successful offer on behalf of their buyer. The 821 sq. ft. unit is in Appia’s Motif development in the Brentwood Park neighbourhood of North Burnaby. It features granite countertops, stainless steel appliances, wide plank laminate flooring and sweeping views of Vancouver and the Metrotown skyline from its large balcony. 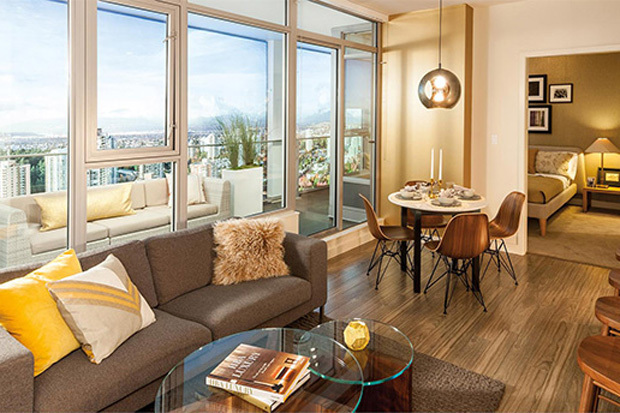 Motif is located close to SkyTrain and the Brentwood Town Centre is just a quick walk away. 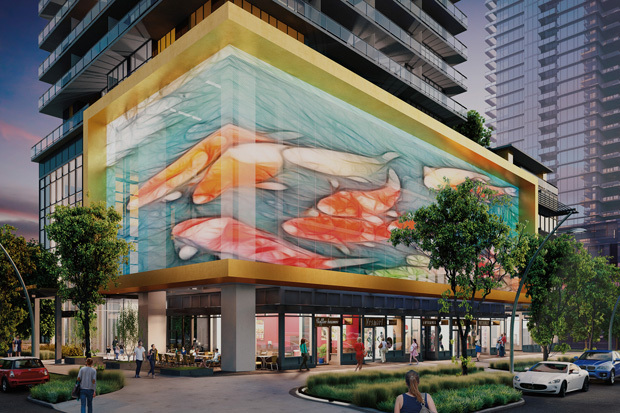 That area is in the early stages of a massive transformation into a major urban hub with new condo towers, a redeveloped shopping mall, outdoor plazas, open-air cafés and galleries. A new Whole Foods Market just opened. 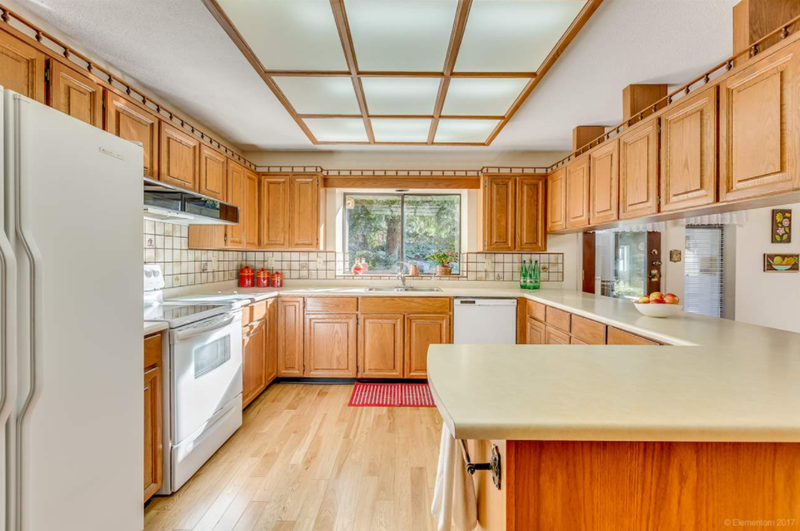 The kitchen features granite countertops and stainless steel appliances. 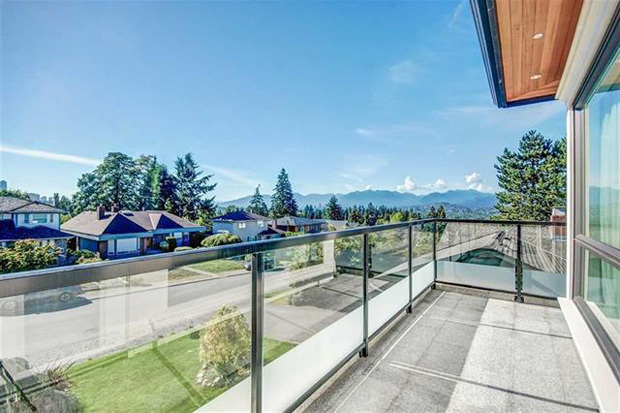 The large balcony with views of Metrotown. 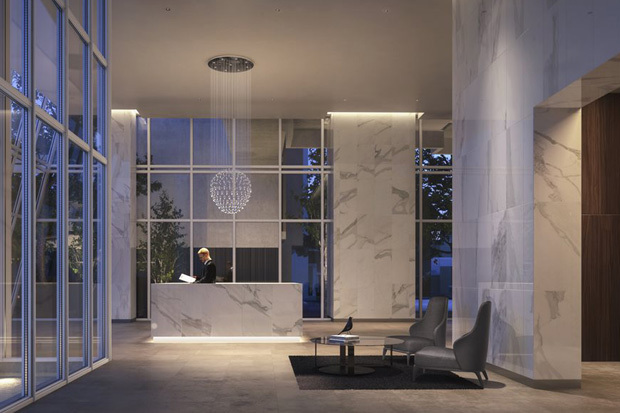 The Motif development features a fully-equipped fitness centre. Sold! North Burnaby 2 Bedroom Condo Sells Fast With Multiple Offers! Property: #202 3939 Hastings St. 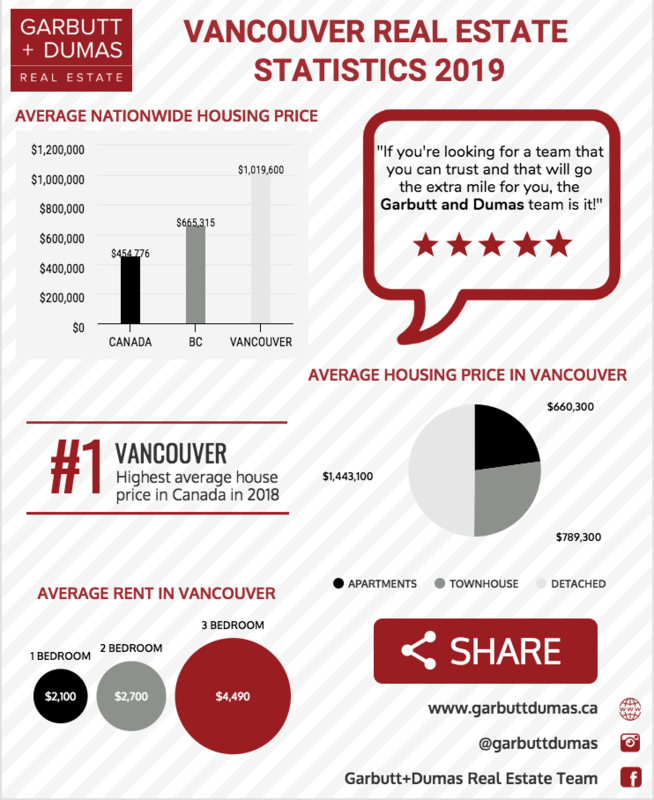 If real estate is all about location, then it’s not surprising Burnaby real estate agents James Garbutt and Denny Dumas sold this North Burnaby 2 bedroom condo for over asking, in less than seven days after multiple offers! The 780 sq. 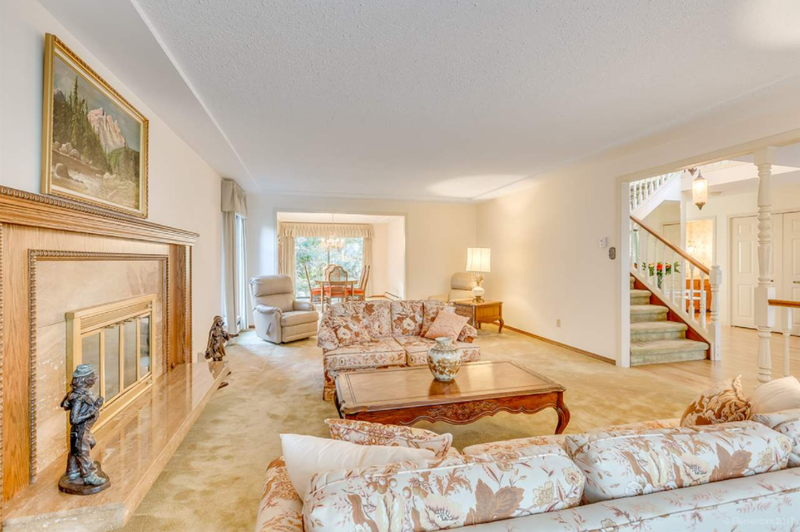 ft. unit is located in The Heights, one of Burnaby’s most vibrant neighbourhoods. Right outside the front door is a world of culinary and shopping delights. Literally. Hastings Street is a multicultural meeting place where traditional Italian delicatessens share the same block with Vietnamese Pho restaurants, Parisian bistros, and one of Greater Vancouver’s most renowned restaurants, The Pear Tree. There’s a butcher, a baker, and even a fish monger. Everything from hardware to used books to pet supplies is within a short walk. And downtown Vancouver is a quick 10-minute ride on transit away! The bright, North Burnaby 2 bedroom condo is located in The Sienna, a small complex that was built in 1998. It’s efficient layout makes it seem much larger. The spacious kitchen is open to the dining and living areas. The balcony is partially covered for year-round barbecues. 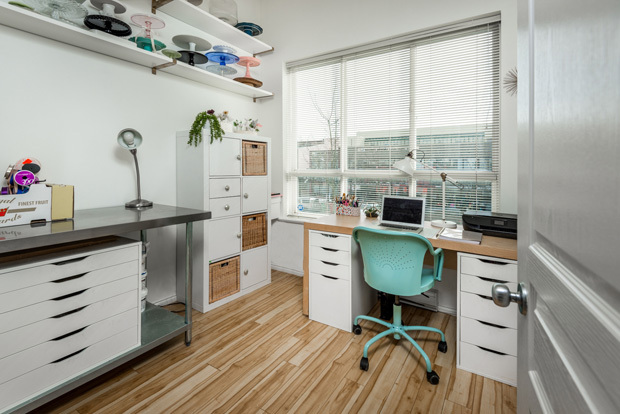 Its two bedrooms are located on opposite sides, and it would be very easy to convert one of them to a large home office. The master bedroom has its own 4-piece ensuite. The large deck is partially covered for year-round use. You can use the second bedroom as a large home office.